Galway Farm will host the Galway Equitation Classic which includes a show day of Maclay Medal format classes, getting riders ready for all types of medal finals. 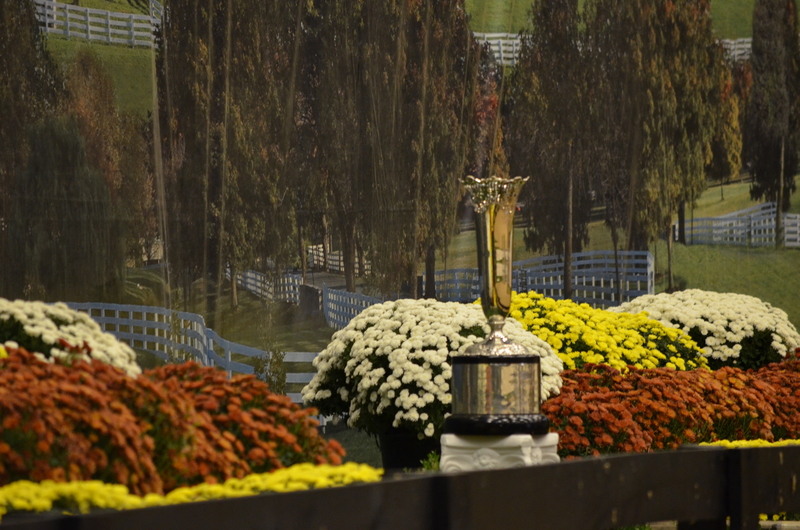 Trophy for the ASPCA Maclay Medal finals pictured above. 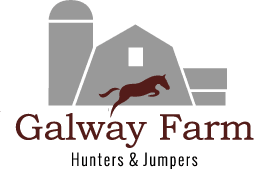 Long Grove, IL – August 8, 2016 – The Galway Farm Equitation Classic will take place August 26-28, 2016 at Galway Farm in Long Grove, Illinois, with clinician and 2016 ASPCA Maclay Finals judge, Diane Carney, conducting two days of equitation basics in a clinic followed by judging a day of Maclay format classes. 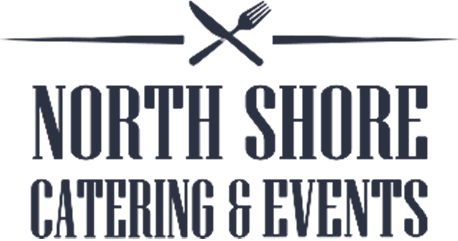 Sponsor North Shore Catering will provide excellent cuisine throughout the weekend to both exhibitors and auditors. Riding spots are $600 for the weekend and include one auditor pass. 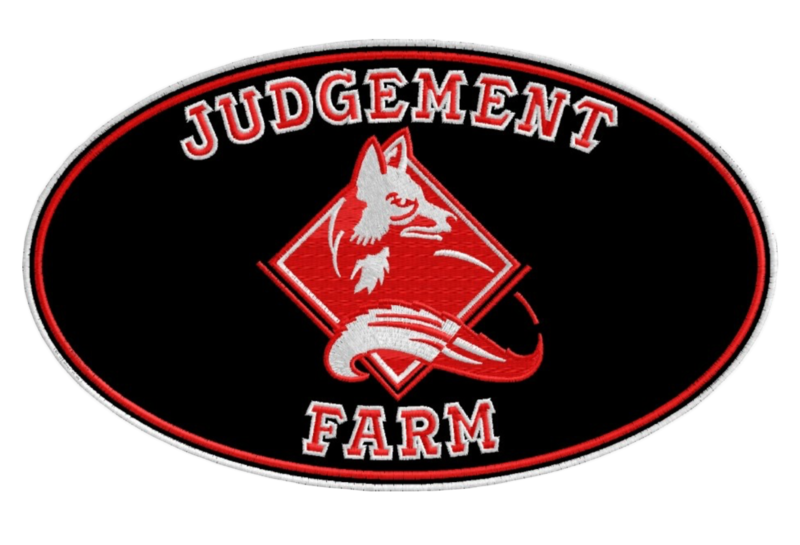 For stall reservations ($125) contact Lorrie Canady at galwayltd@aol.com or 847-309-8980. Auditors are welcome to the education as well, $50/day or $125 for all three days. Groups of 6 or more can pre-register for a discount of $35/person/day. 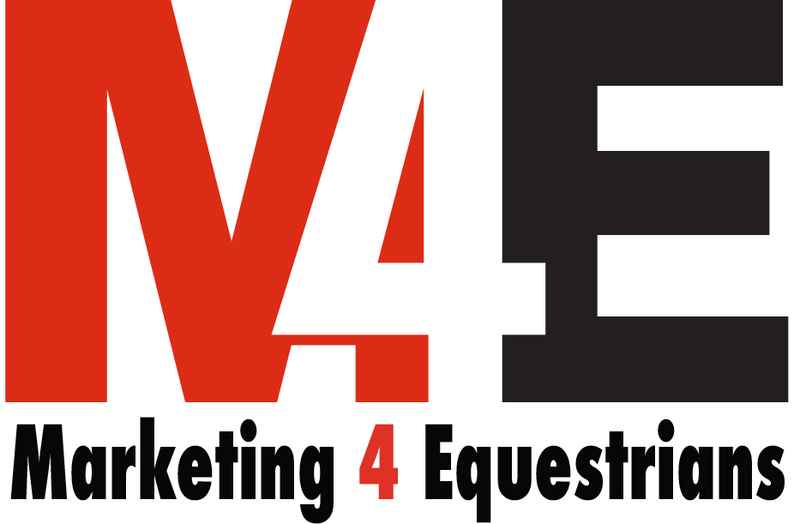 Contact Brenda@m4eq.com or 262-391-6630 for reservations or sponsor and vendor opportunities.